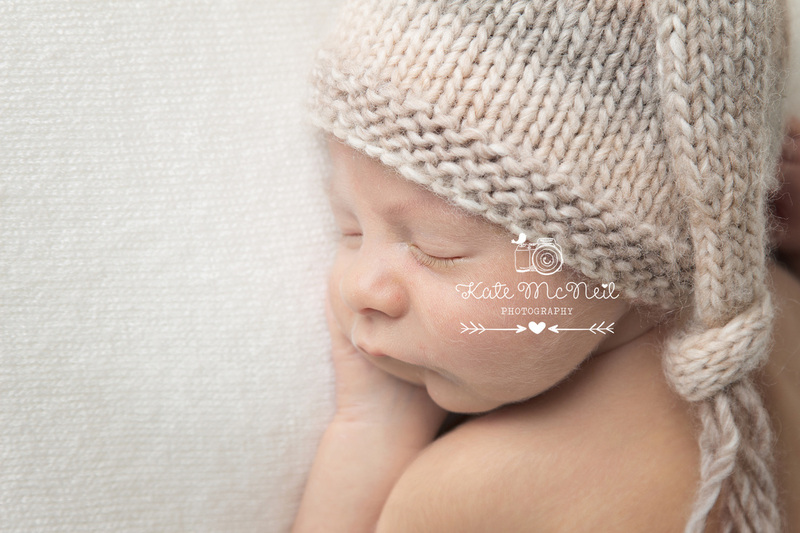 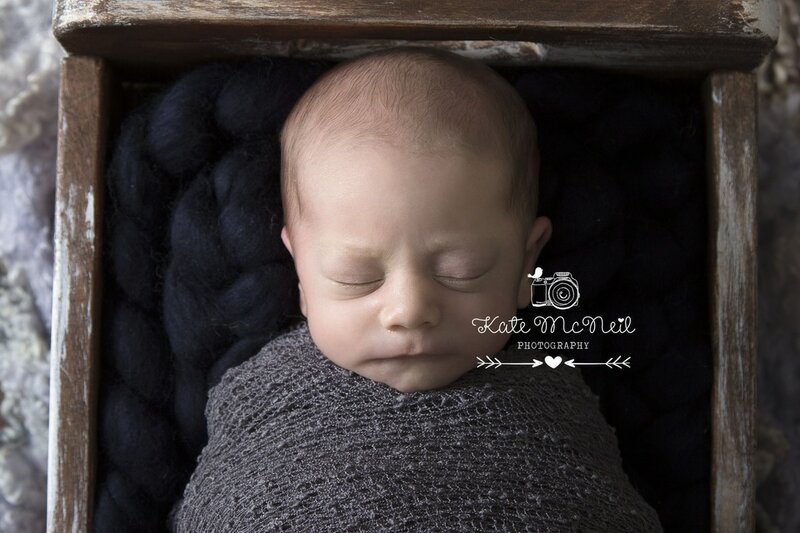 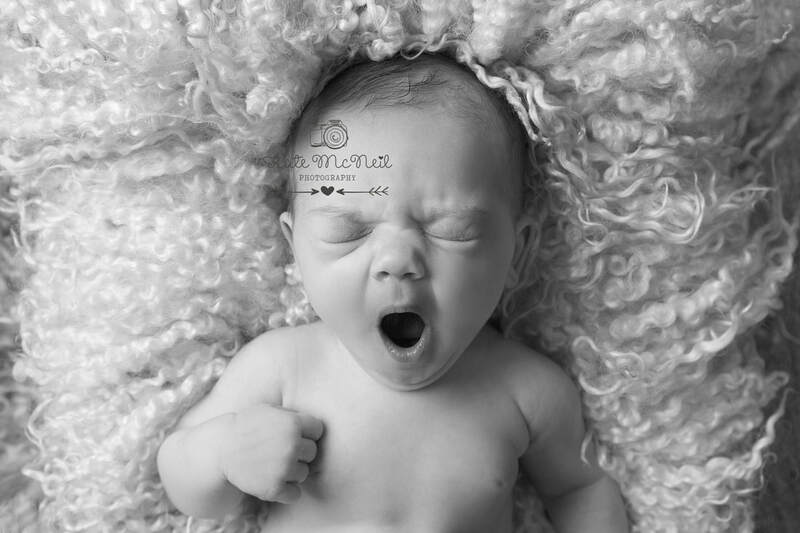 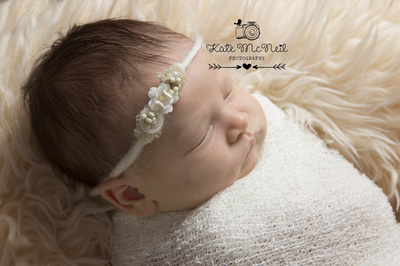 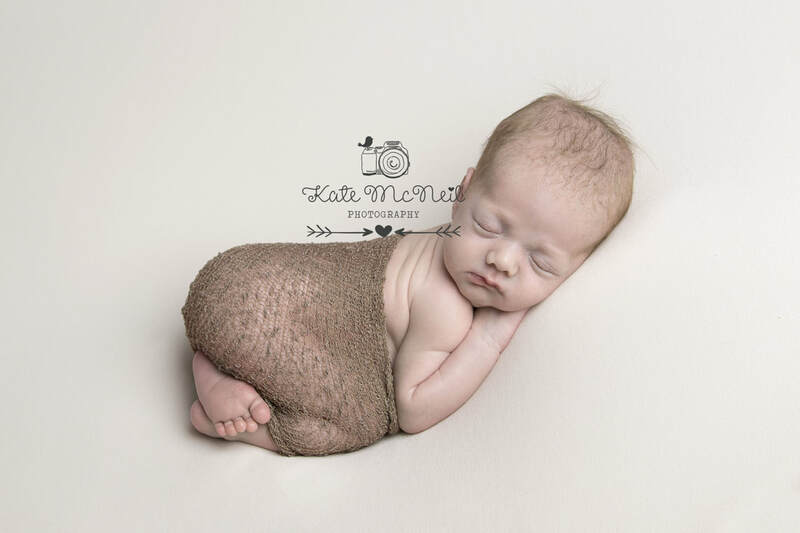 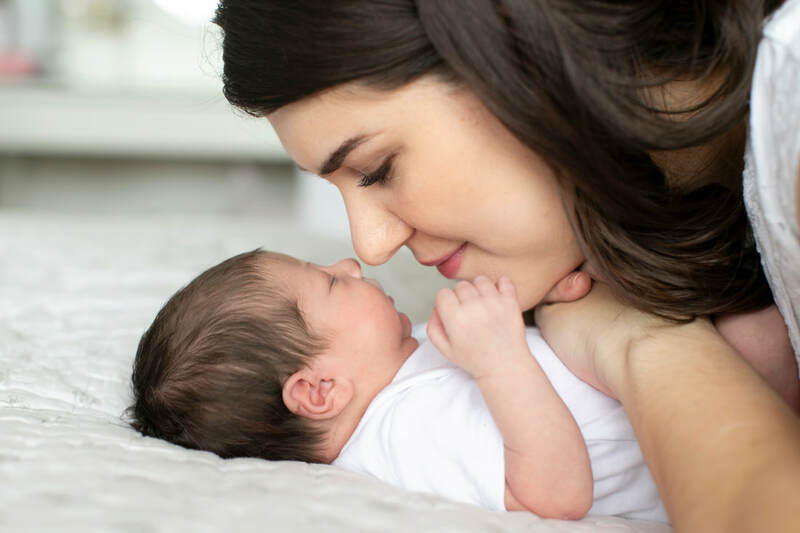 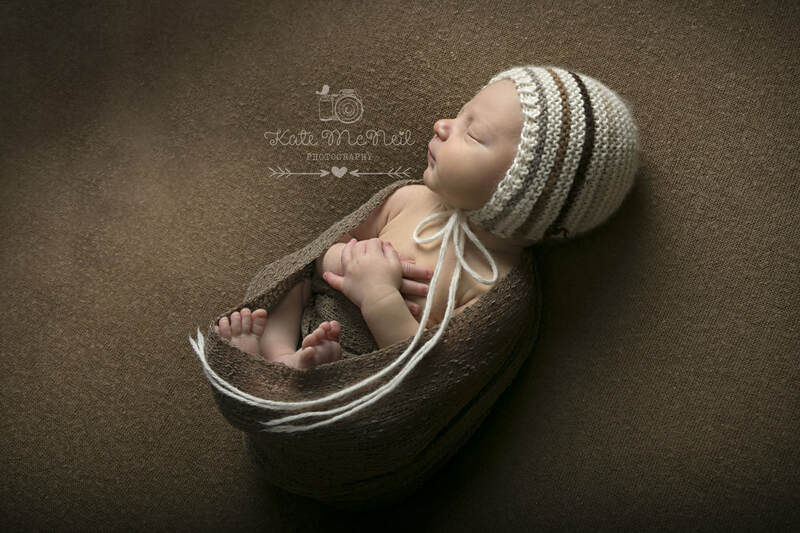 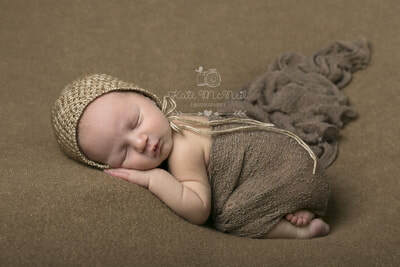 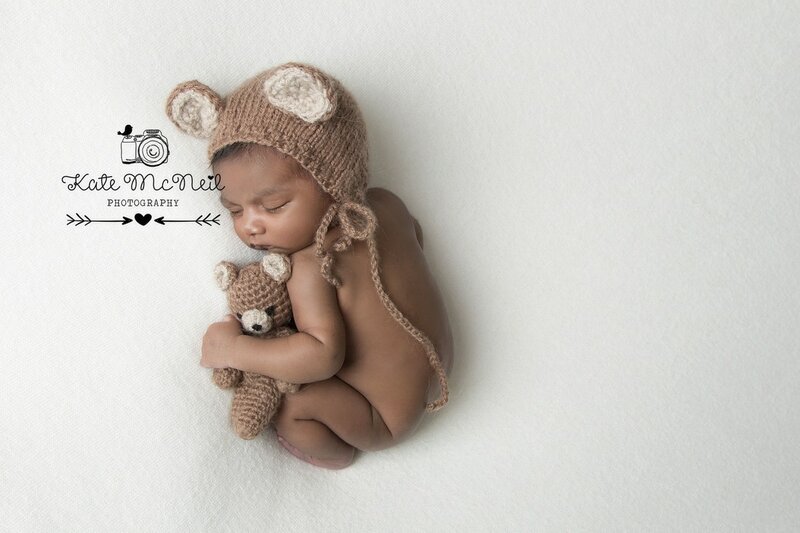 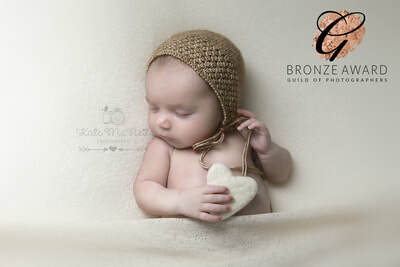 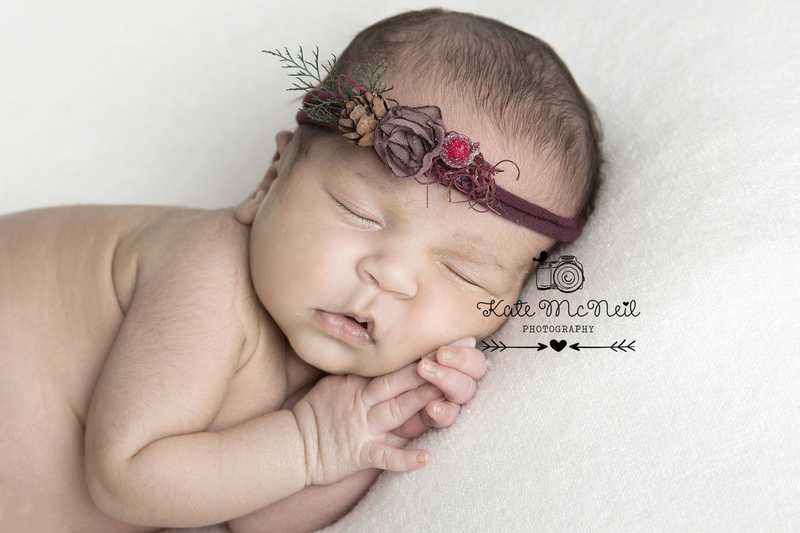 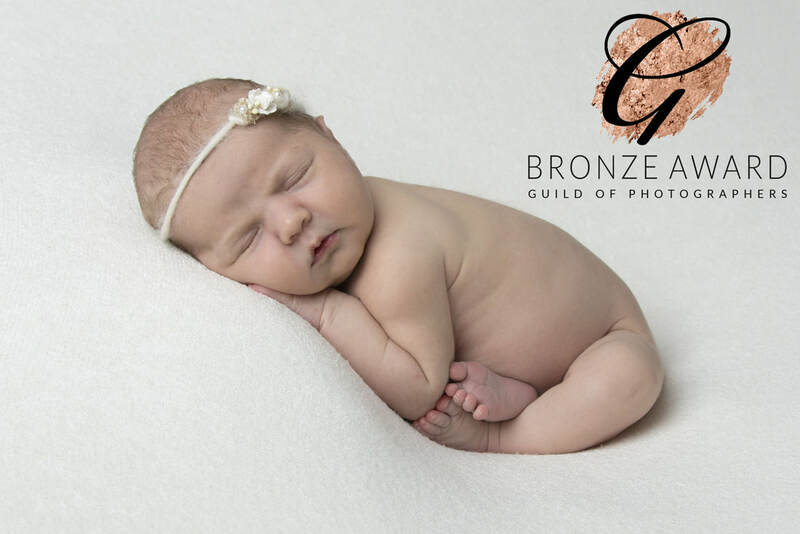 I have been trained at the Newborn Photography School (in association with the Guild of Photographers) in the specialist art of newborn photography when babies are less than two weeks old. 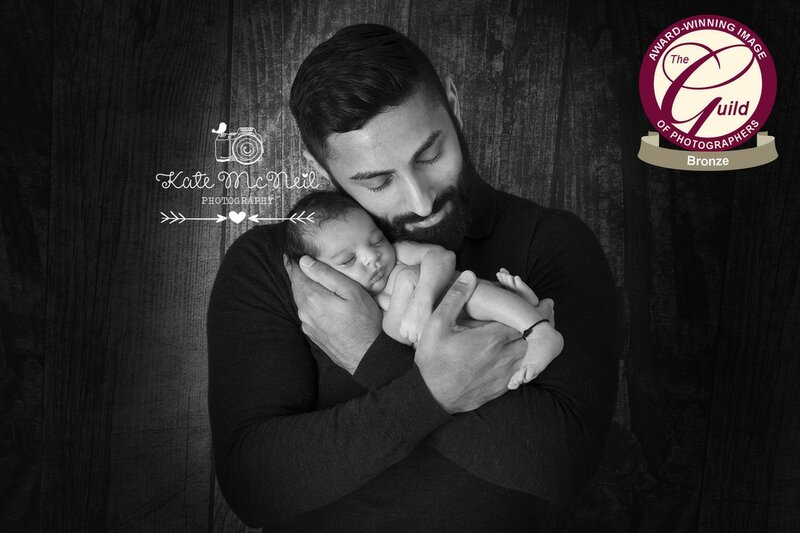 I have won a number of awards for my photography in this area and in 2018 achieved the Guild's 'Photographers Bar' (for more information please see my About page). 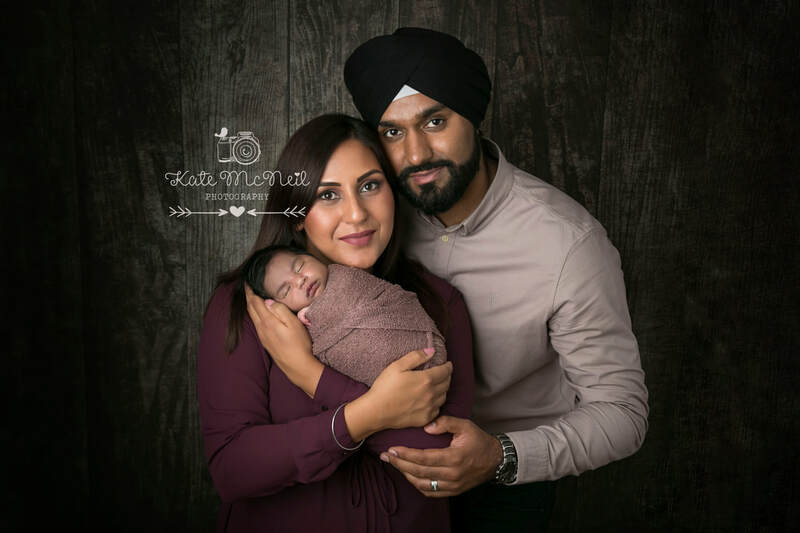 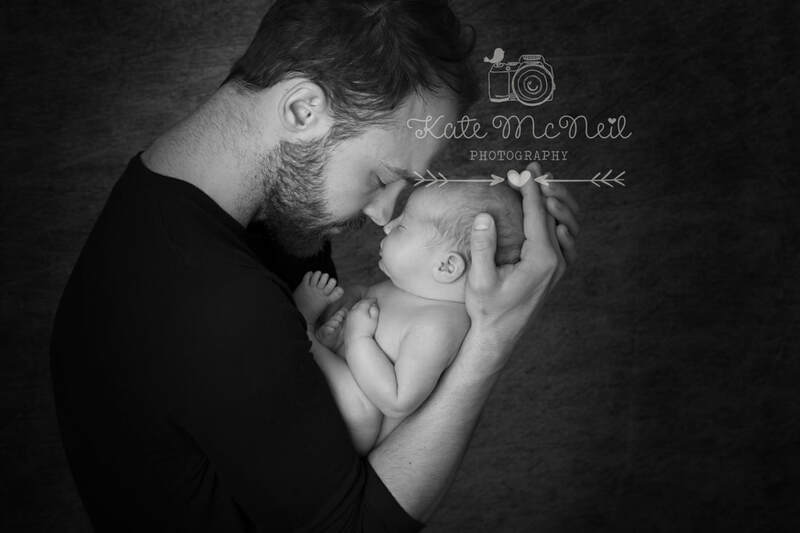 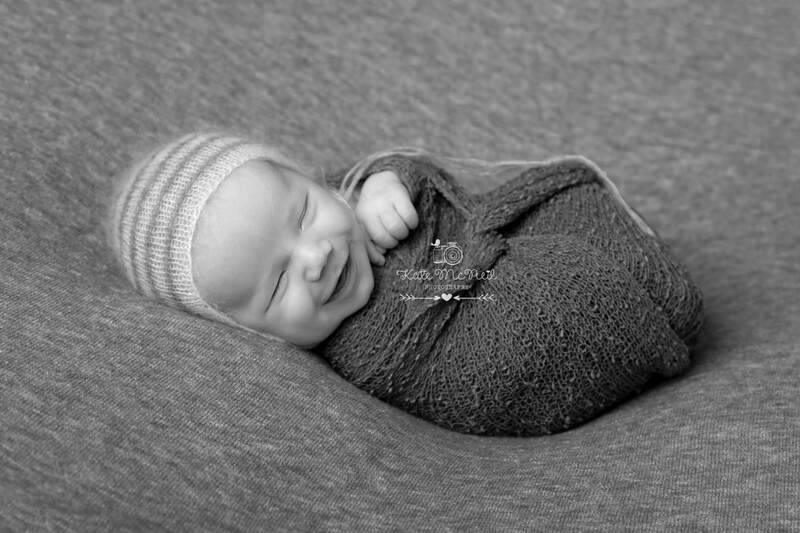 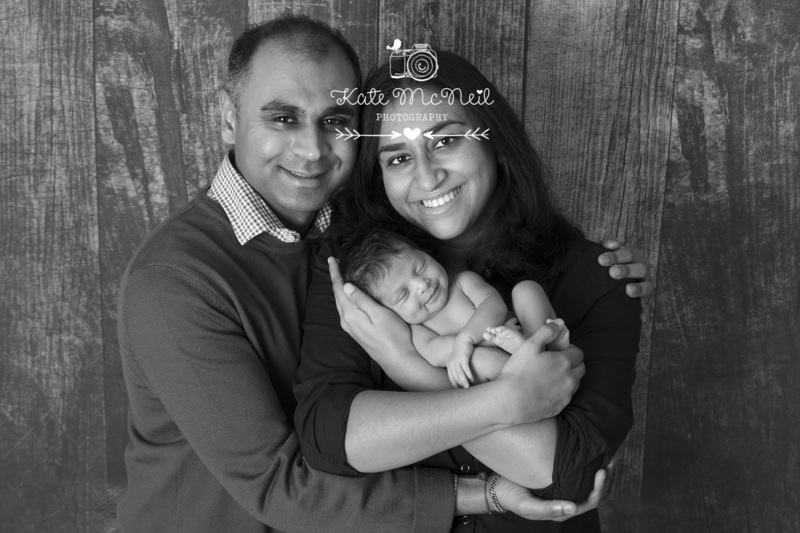 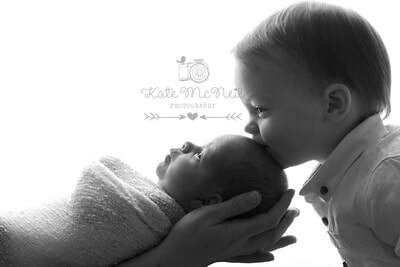 I have now photographed well over 100 newborns and below is an example of some of my photo shoots - which I edit for my clients in both colour, and black and white. 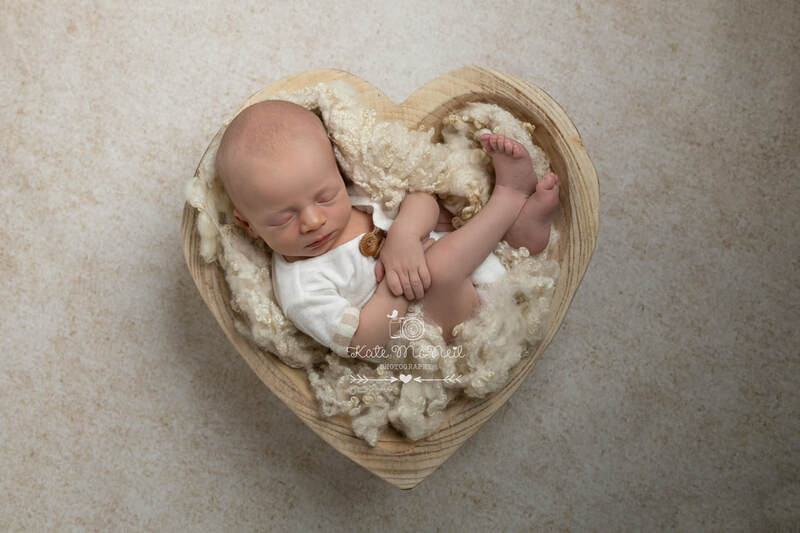 Clients usually contact me having viewed my portfolio either via Facebook or on my website - this is important as you are investing in this photo shoot and my style of photography needs to match what your expectations are for the session. I like to think that my images are classic newborn pictures, that draw your eye to the baby and their beautiful little features. 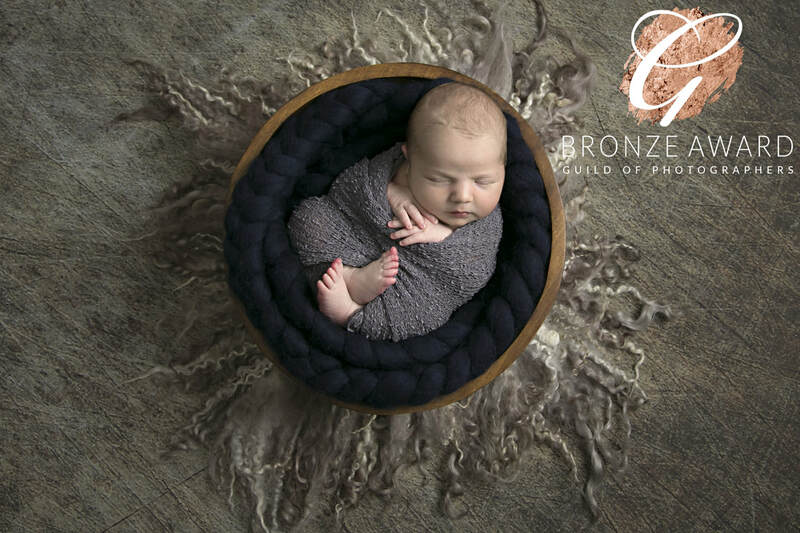 The colours I use are earthy tones, so I like to use creams, greys, browns with the odd touch of pink or blue! 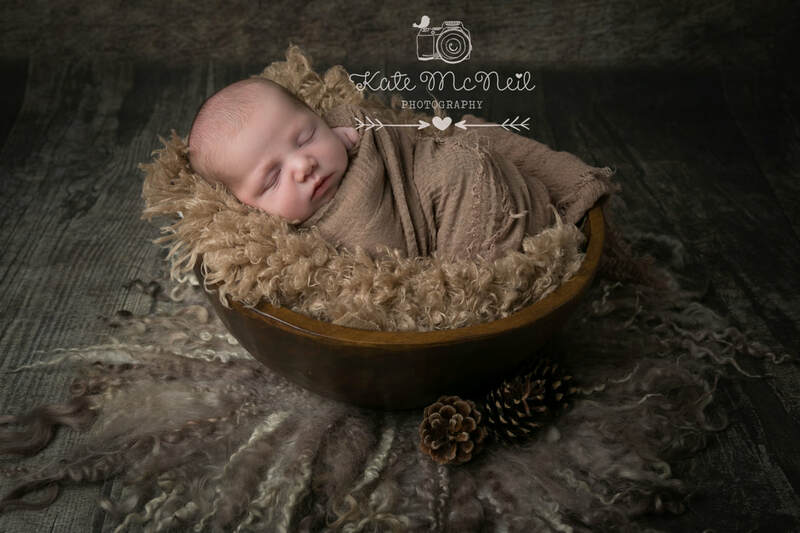 I would encourage my clients to book in the session with as much notice as possible - after your 20 week scan is always good. I then book you in for around 10 days after your due date, and once baby arrives we can tweak the date if needed. 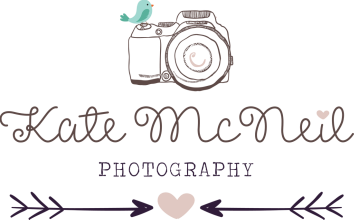 Once you have decided to book with me I will send you all the information you need via a link - this link gives you information on where the session takes place, what to bring, what to do before the photo shoot, and what happens after. 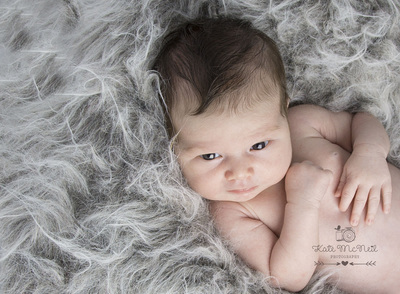 I find that once my clients have read this it answers all the questions that they may have. 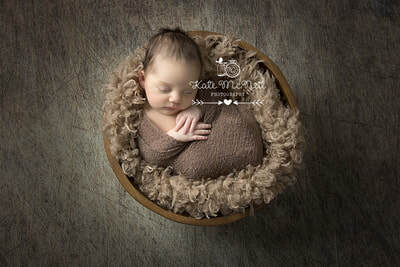 Arriving at my home for the session, everything is set up and once the Model Release Form is read and signed we will discuss the session, what type of images you like, the colours, and also about the birth - so whether baby has had his/her hips checked a and any medical issues I should be aware of. 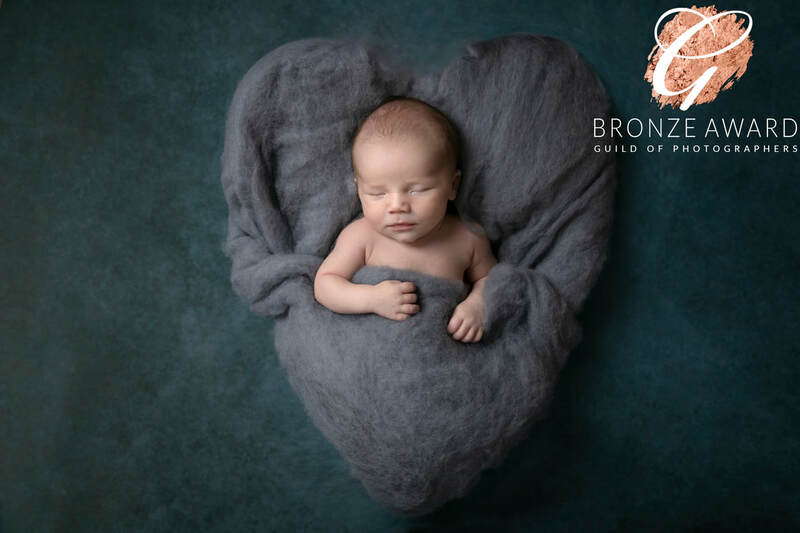 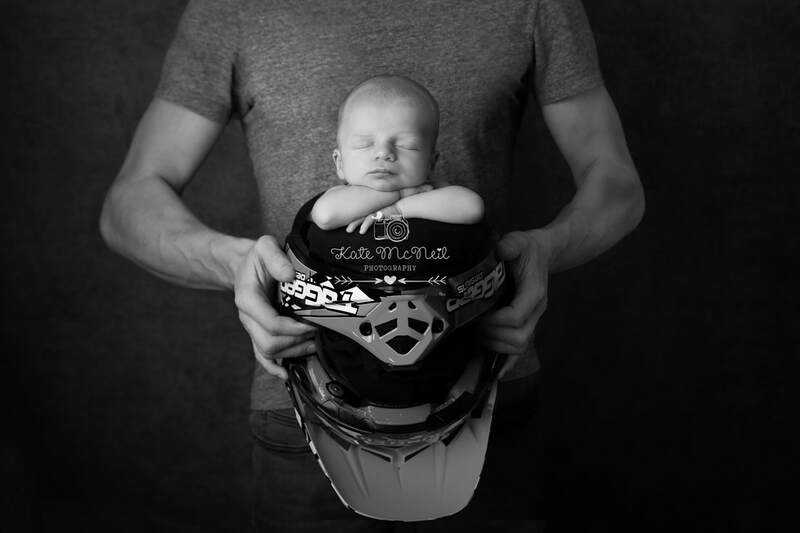 I take safety very seriously and this is why I invest so much in my training - not just in the technical aspects of photography, but in terms of keeping baby safe at all times. 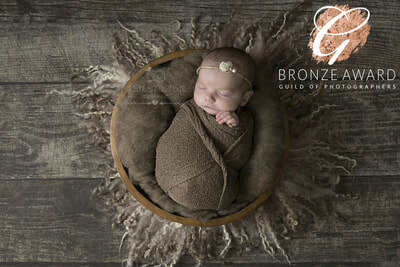 The session usually takes 2-3 hours and I have a number of different set ups so that my clients receive a really lovely gallery of a variety of images. 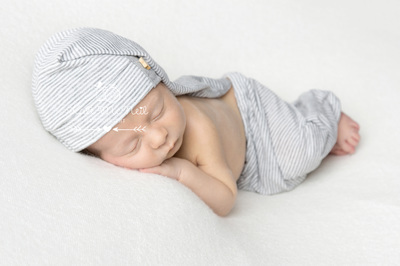 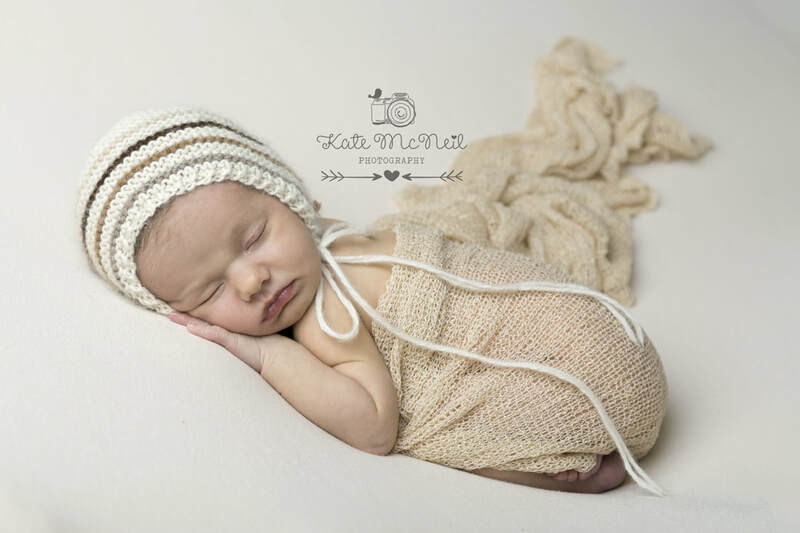 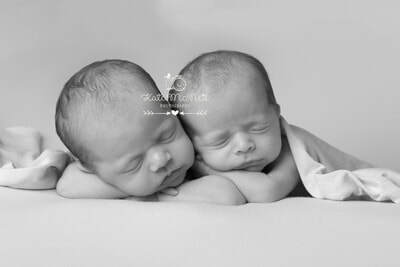 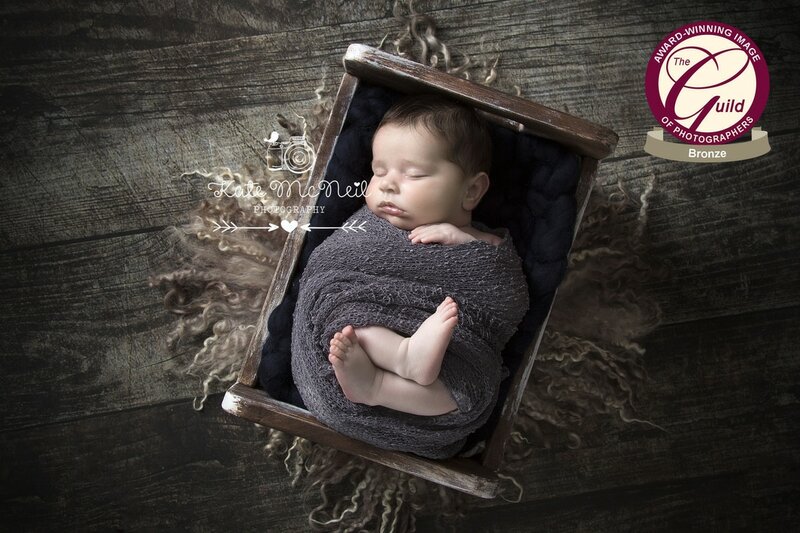 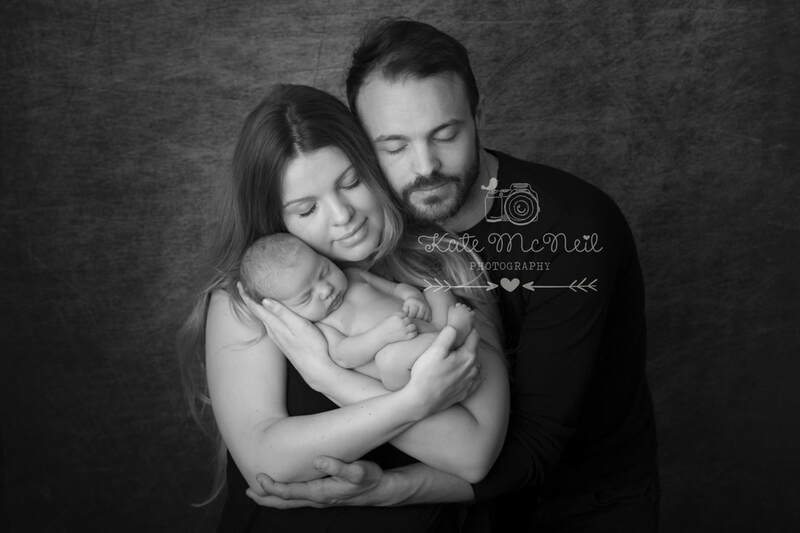 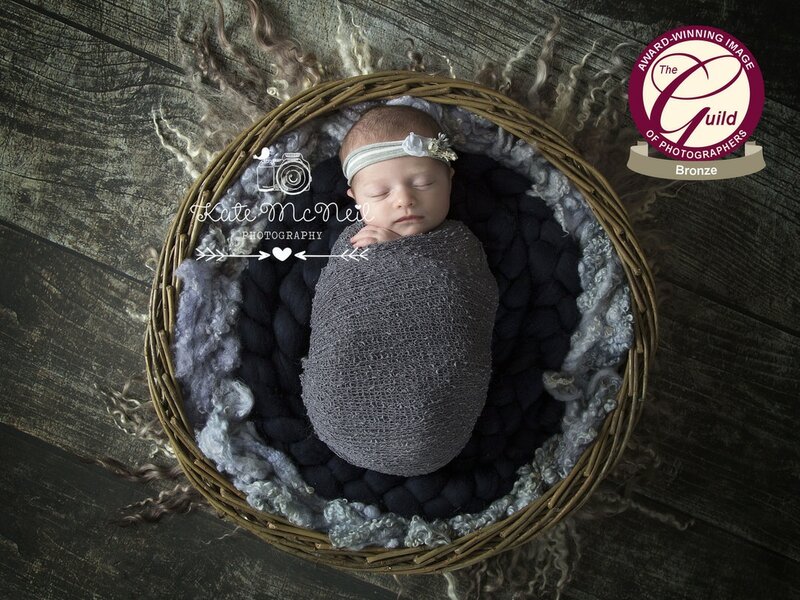 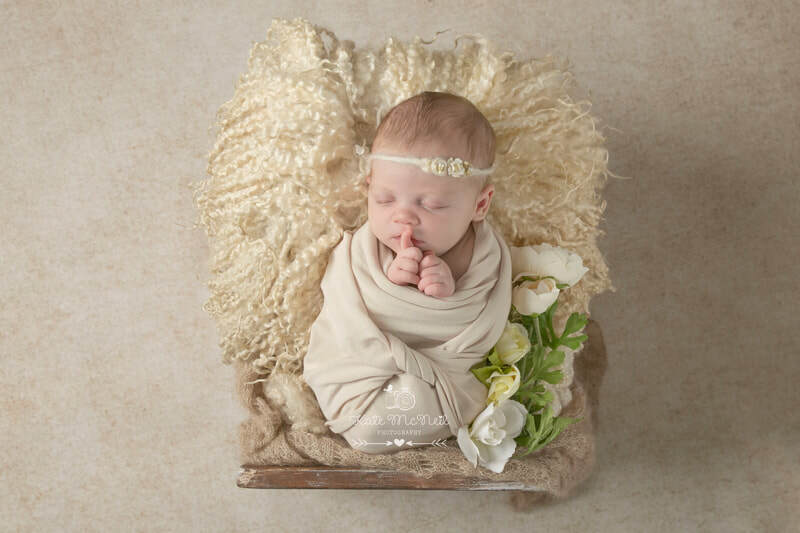 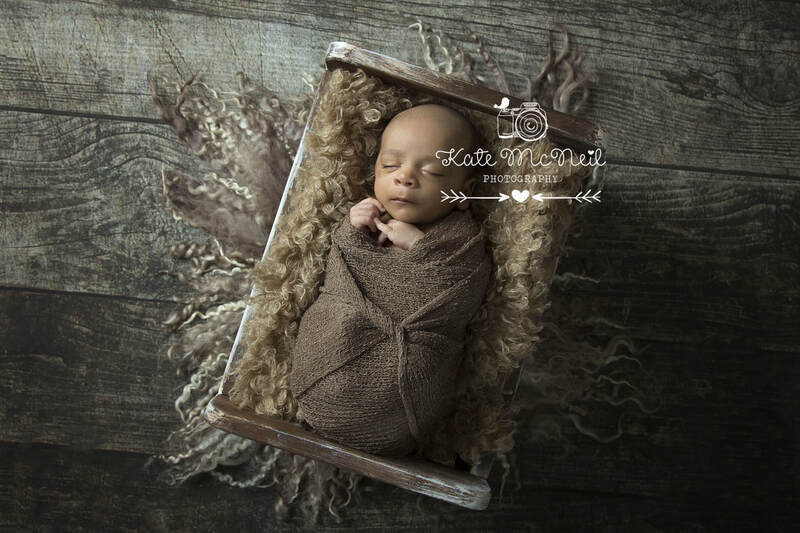 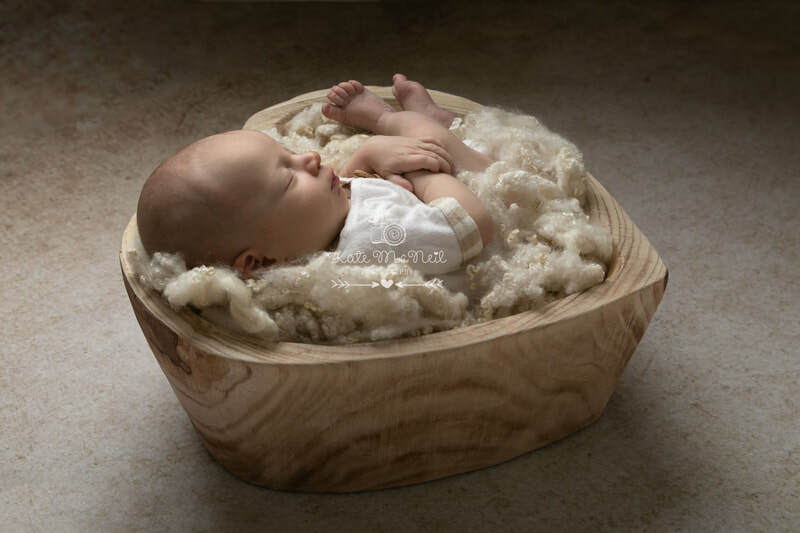 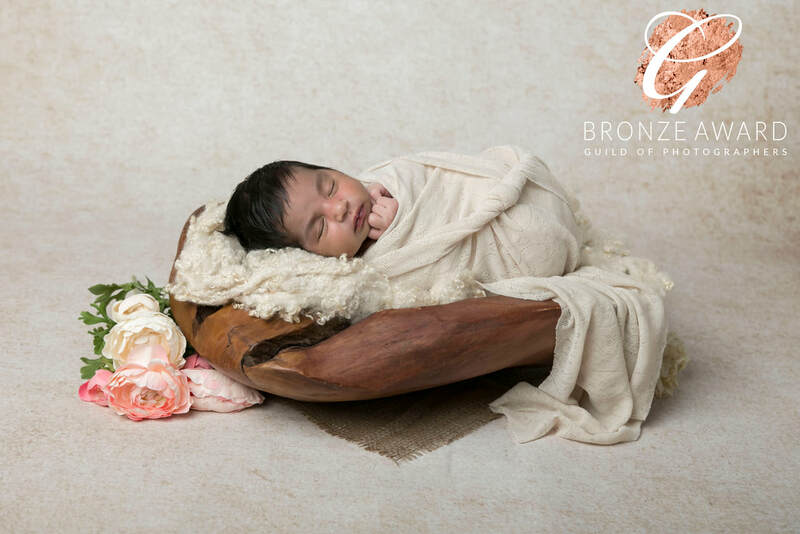 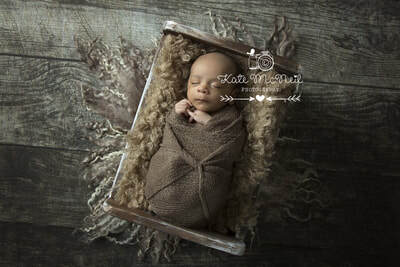 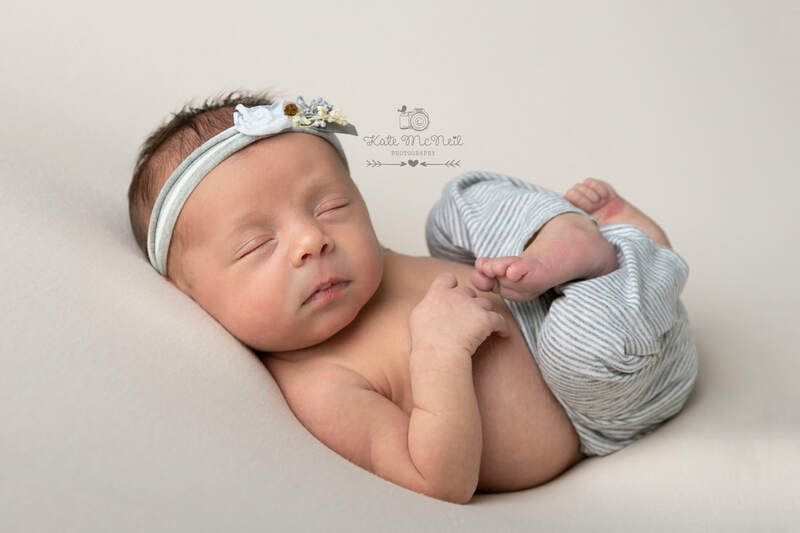 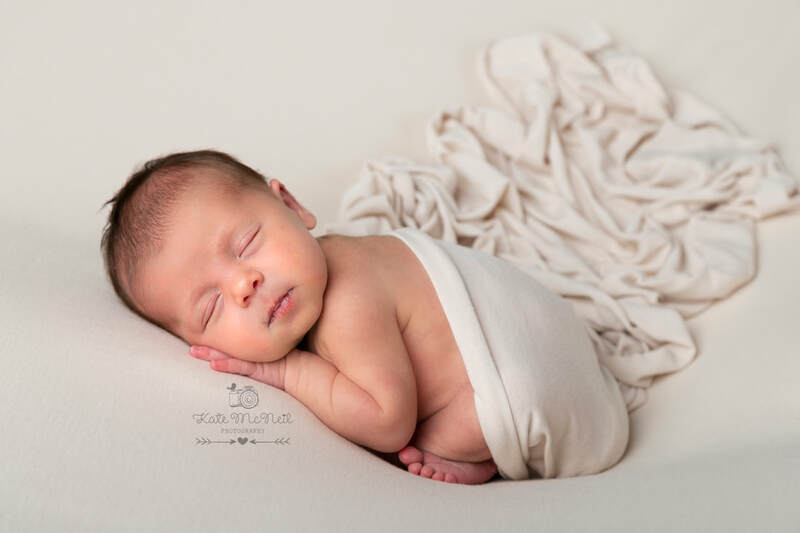 The set ups usually include the classic newborn poses on a beanbag, using props such as the wooden bowls and then onto the parent shots, which I always encourage parents to do (no matter how tired) and these are the images clients always choose in their gallery! 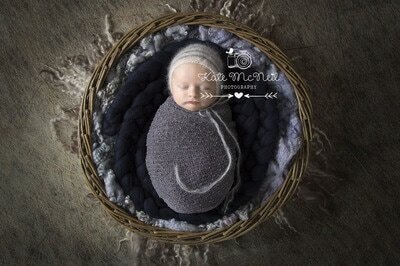 Following the photo shoot I then edit the images in my style, and edit them in both colour and black and white. 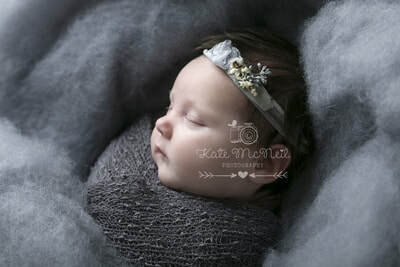 Once this process is complete (usually up to 7-10 days after the photo shoot) I will upload the images to a secure password protected online gallery and will text you the password. 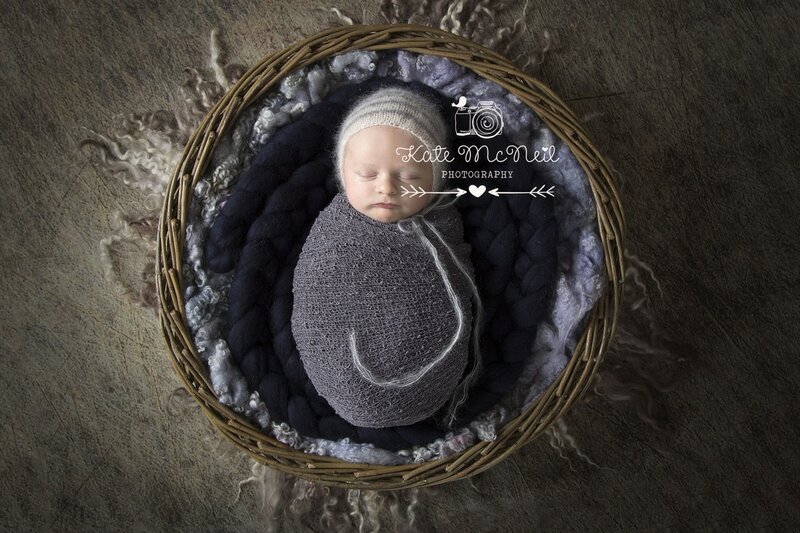 You then have seven days to view the gallery and make your decision, by simply clicking on the favourite button. 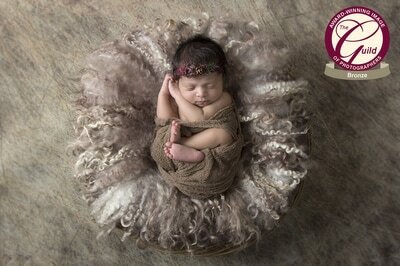 Once you've chosen your package I will then process your order!